It willl take your breath away! 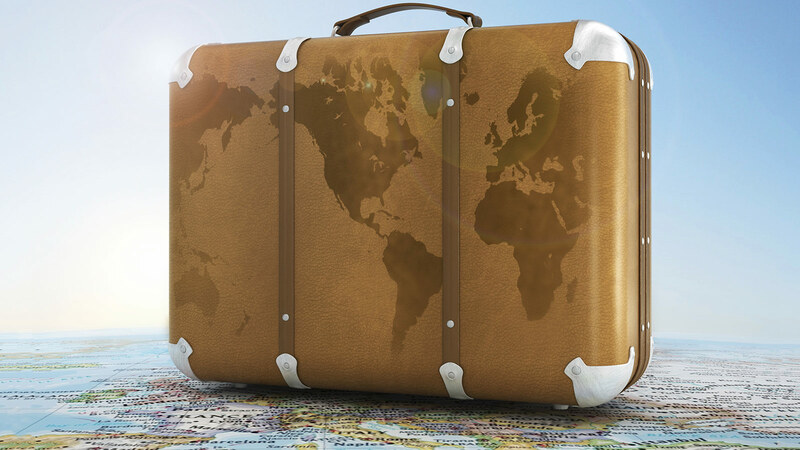 Colombia has left it’s dangerous history behind and is now one of the world’s top travel destinations. And with endless nature, beautiful cities and incredible art scenes, it’s easy to see why Colombia is one of the most popular destinations in the world! Exploring some of the best places to visit in Colombia should be at the top of every travel lovers list. Colombian culture is incredible. The history dates back thousands of years and the country has become a melting pot of some of the worlds most incredible people. And from the beaches of Cartagena to the mountains of Bogota, there is no lack of things to see in Colombia for kids. Explore the best of Colombia for Kids! 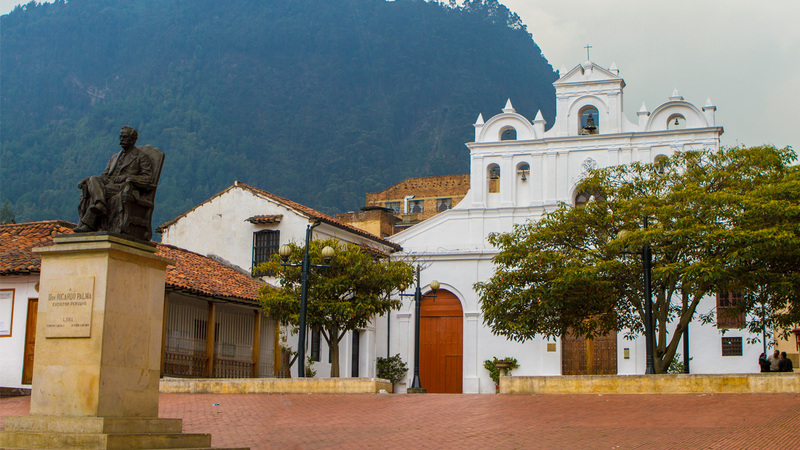 Check out some of our most popular Colombia blog posts. Although this beautiful city deserves much more time, sometimes you’re on a schedule. Here is our top things to see in Bogota with kids. 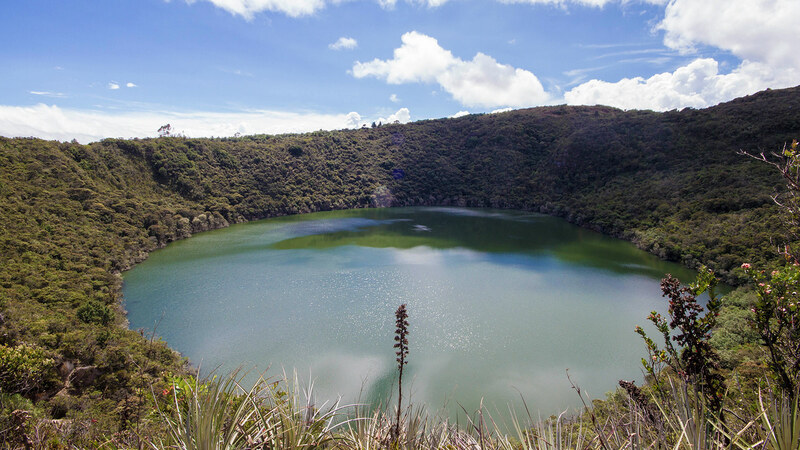 Dive deep into the history of the Incan legend and join the desperate search for the lost treasure of El Dorado at Laguna Guatavita, Colombia. 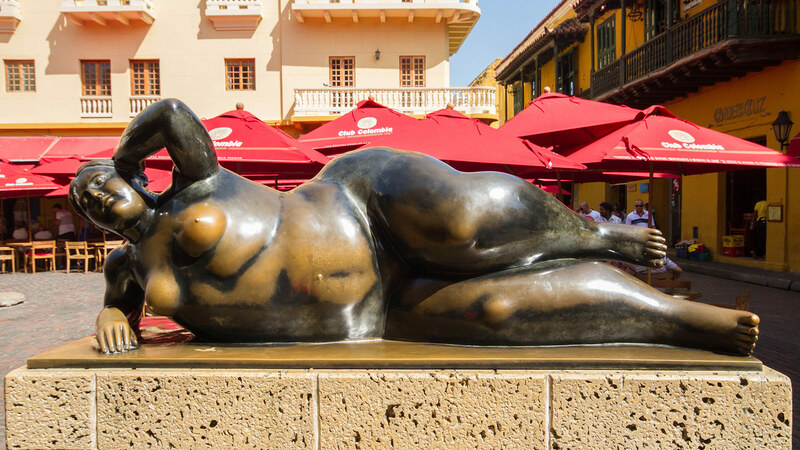 Explore the walled city of Cartagena, Colombia and discover why it is one of the most amazing things to see in Colombia. Currency in Colombia is the Colombian peso. The average value of the Colombian peso is approximately $0.00033 USD. You can check out the current value here. The capital of Colombia is Bogota. This mountain city sits at 2,640 m (8,661 ft). Bogota is famous for its street art and ancient history. In Colombia the outlets are type A and B. The standard voltage is 110 V and the standard frequency is 60 Hz. Cellular phone service is readily available in most urban areas of Colombia. Sim cards are available for unlocked phones. Most roads and highways in Colombia are well-maintained. Because of the mountainous terrain, it is easy to underestimate the driving time needed between many locations in Colombia. It is not uncommon for drivers to speed and pass on turns and blind corners. Drive with caution. 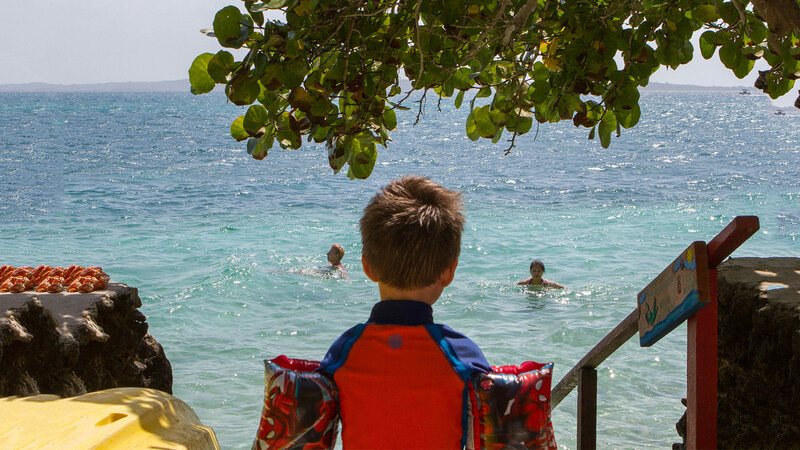 Family travel to Colombia is very popular. Colombia takes visitor safety very seriously. In fact it has a seperate police force strictly to ensure the comfort of tourists to Colombia.